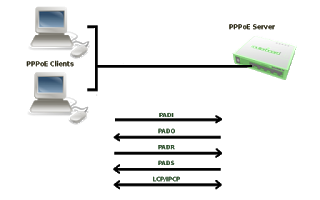 There is presently an increase in the number of Mikrotik routers being attacked online. If your devices is connected on a live IP, then you have no excuse not to following these recommendations from Mikrotik. 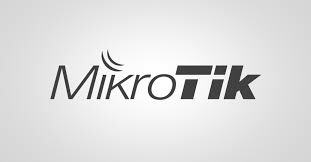 Apart from the guidelines I have put together here on how to secure your router, Mikrotik just recently sent out emails to its customers informing them of the rise in cyber attacks on routerOS. ← Huawei replaces Apple as the second largest smartphone sellers.